Johannesburg-based fintech startup i-Pay announced in November that it had secured a R10-million investment from venture capital (VC) firm and registered 12J VC fund Kalon Venture Partners. The startup’s electronic fund transfer (EFT) processing system automates EFT transactions and allows users to make instant, secure payments. 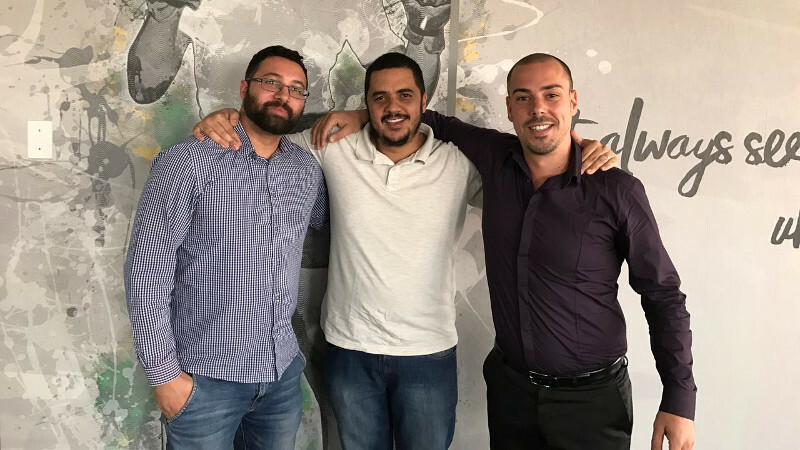 Thomas Pays (pictured at right, together with Mitchan Adams, left and Lyle Eckstein, centre), i-Pay CEO and co-founder, told Ventureburn in November that the startup will use the investment to assist the business in expanding to other markets. The startup currently operates in Nigeria and South Africa. The startup was launched in 2014 after the trio identified a need for an efficient and secure online payment system in the local market.